Dear Friend — The other day I came across an extraordinary essay on Christian culture, Christmas and the essence of Europe as a Christian continent. It was a ringing tribute to the importance of maintaining traditional Christian values, especially regarding the family, because those values are essential to what it means to be European. What surprised, and pleased, me the most about the article was its author. It wasn’t written by a cleric, or a theologian or even a philosopher. It was written by a head of state, Viktor Orban, Prime Minister of Hungary. You can read Prime Minister Orban’s article here. Prime Minister Orban has emerged as one of the top pro-family leaders in the world. Hungary has declared itself to be the “family friendly nation” and declared 2018 as the “Year of the Family” in Hungary. But they have gone far beyond mere slogans and have taken concrete steps, including amending their national constitution, to support the family and traditional values like marriage and life. 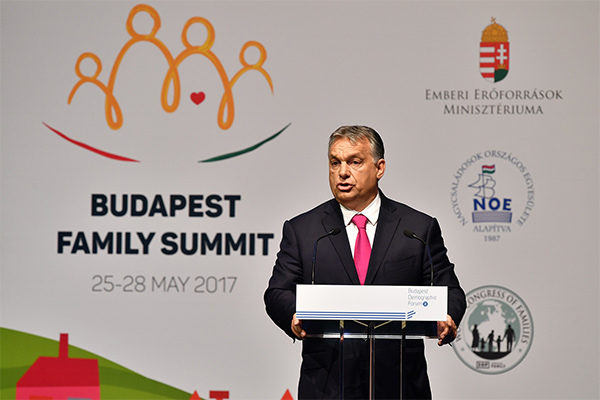 With Prime Minister Orban’s support and leadership, we organized the recent World Congress of Families XI Budapest Family Summit conference in Hungary, which brought together thousands of pro-family activists from around the globe. 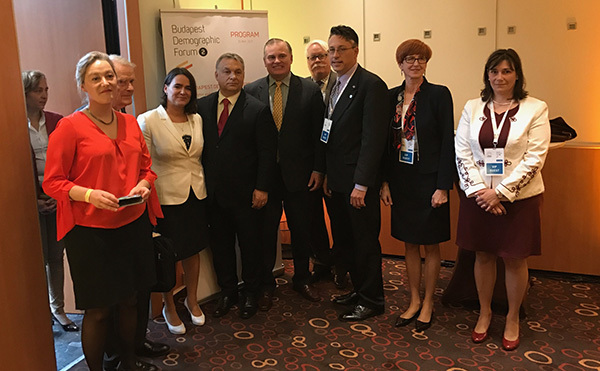 I was also invited to attend the recent International Consultation on Christian Persecution in Budapest, which Prime Minister Orban’s government helped organize. We commend Prime Minister Orban for his leadership in support of the family, and in defense of Christian and Christian values. 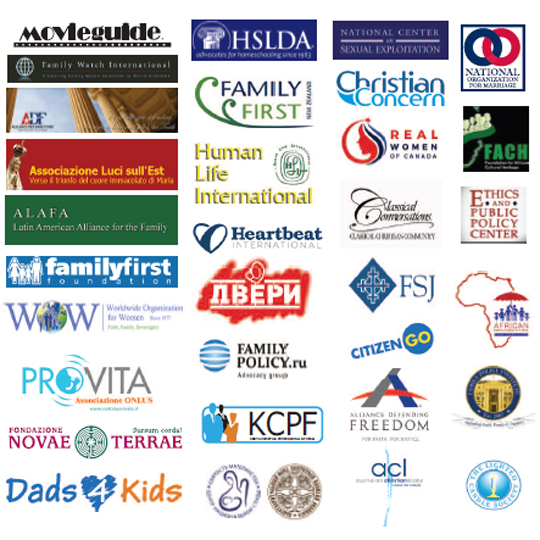 We also call on other government leaders to step up their advocacy for the family in this new year. 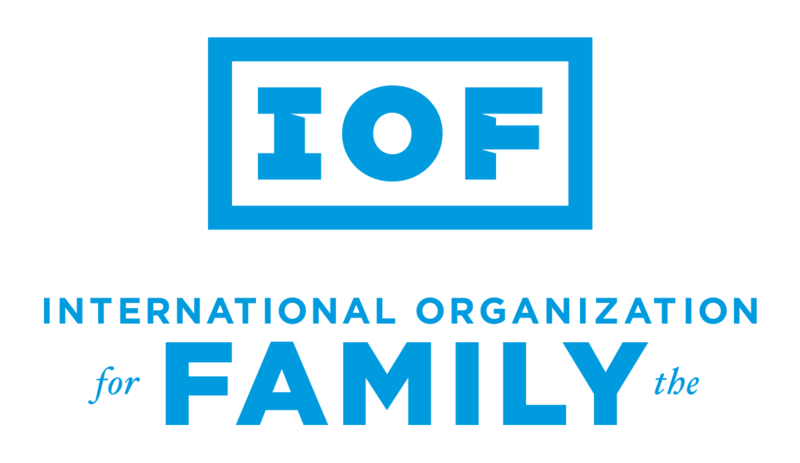 IOF is one of the leading pro-family groups in the world. Not only are we fortunate to be able to work with pro-family leaders like Prime Minister Orban, but we are in the trenches pushing back against the likes of billionaire George Soros who wishes to use his wealth to push the world in a radical direction. 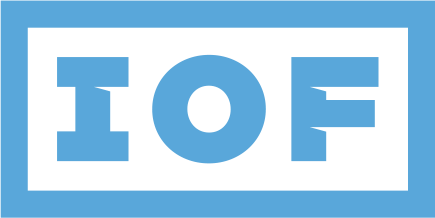 Please help us continue our work by making a generous financial gift.